Collector Kojo can be found in Seekers' Vista in Stormsong Valley for the Alliance and Scaletrade Post in Zuldazar for the Horde. 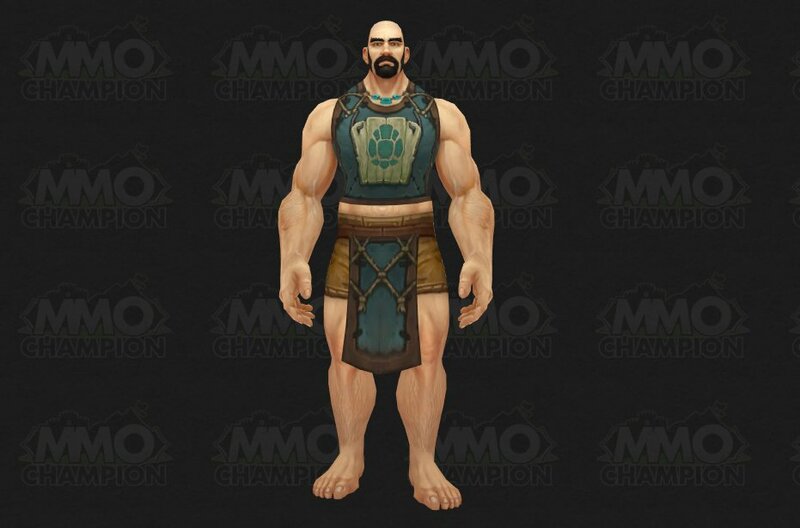 Upon reaching exalted with the Tortollan Seekers, you can purchase Tabard of the Tortollan Seekers for 10 gold at Collector Kojo. Notable items include the tailoring pattern Pattern: Embroidered Deep Sea Bag and the pet Cou'pa. The main source of reputation for the Tortollan Seekers is from Tortollan Seekers world quests. We have a list of quests that reward Tortollan Seekers reputation. Tortollan Seekers world quests function much like the Kirin Tor world quests in Legion. 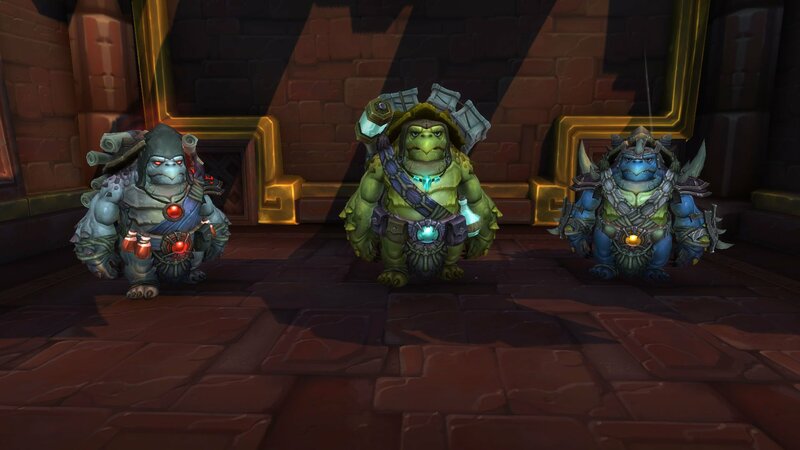 Completing these puzzle games will grant you reputation with the Tortollan Seekers upon completion. To unlock world quests you must reach Level 120 and complete the quest Uniting Kul Tiras (A) or Uniting Zandalar (H). This means that you must also have completed the War Campaign quests up this point, which involves doing all three war campaign foothold quests in the zones on the opposite continent. 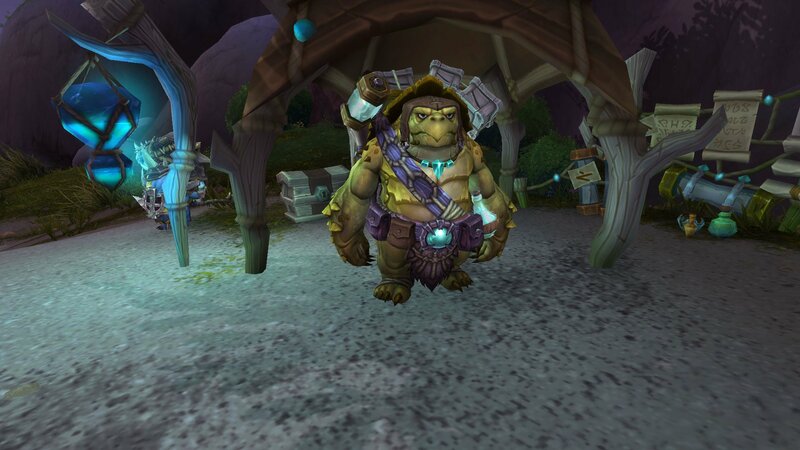 Upon reaching Friendly scribes can create Contract: Tortollan Seekers for purchase on the auction house which allows you to receive reputation for the Tortollan Seekers upon completing world quests in any of the Battle for Azeroth zones. Much like in Legion, emissaries will offer players rewards for completing world quests for their faction. The Tortollan Seekers faction has an emissary and when the emissary is up, you can complete 3 Tortollan Seeker world quests within 3 days to receive 1,500 reputation and an emissary cache. Much like in Legion, your mission table can periodically have missions that reward reputation with certain factions, including the Tortollan Seekers. Much like in Legion, during World Quests Bonus Event week you will receive 50% more reputation from completing world quests in Kul Tiras and Zandalar.